Suction cups with top pilot hole. 60mm diameter. 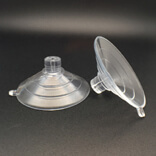 Suction Cups- Top Pilot Hole 60P is a cup used for sucking necessities. These suction cups are used for a sticking purpose when users don’t want to use a sticky substance to fix something. 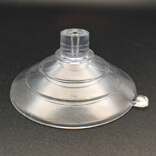 These suction cups are very simple and it is a cheap product to buy. When the sucker is pressed against the surface, it releases out the air. This air pressure will hold the suction cup rim firmly against a smooth surface. 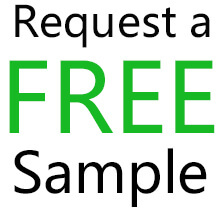 Normally, this type of suction cups are used as wall cups, suction pads with hooks etc. 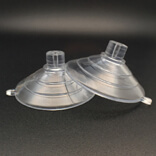 The following are the features of this form of suction cups. 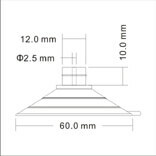 The diameter of this Suctio Suction Cups- Top Pilot Hole 60P is 60mm. One of the problems related to these form of suction hooks is it should be placed in clean surface only. If it is not placed on such surface, it will not stick in that. This is because as it is made from high quality copper it won’t change to yellow and also it won’t brittle. Users simply have to mount this suction cup on the surface they need. 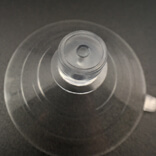 Users can easily adjust this suction cup with the help of the screw in this. These suction hooks are strictly not used in wooden surfaces as it cannot stick on that surface. Also, this should be kept aside from fire and high temperature. Users have to be very careful while removing this suction cup. If it is hard to remove, let some air into it and remove it.